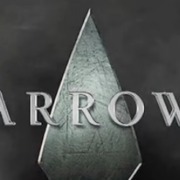 Check Out The New Arrow Season 6 Title Card! The new Arrow title card for Season 6 spotlights the various members of Team Arrow. 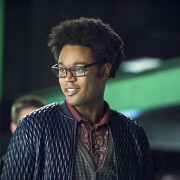 Interview with Arrow’s “Curtis Holt” Echo Kellum about the upcoming fifth season of the show, Mr. 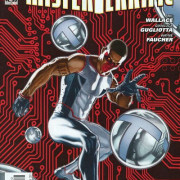 Terrific, the crossover, and more. 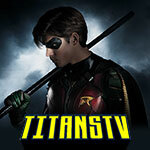 First Looks At Mr. Terrific, Wild Dog & Artemis Costumes! 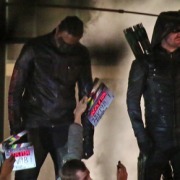 An Arrow Season 5 set photo seems to give us our first looks at the new Team Arrow, including Mr. Terrific, Artemis, and Wild Dog. 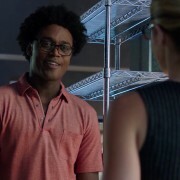 TV Line has revealed that Echo Kellum (Curtis Holt) will be a series regular for Arrow Season 5. 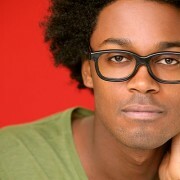 Echo Kellum will be playing Curtis Holt a.k.a. Mr. Terrific in Arrow Season 4. DC Comics characters Anarky and Mr. 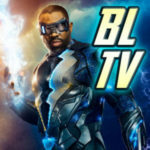 Terrific are coming to Arrow Season 4.